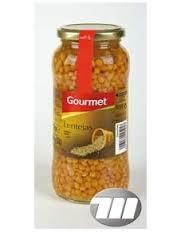 GOURMET ALUBIAS PINTAS COCIDAS 400 GR. 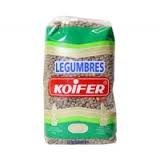 KOIFER LENTEJA PARDIÑA 500 GR. ROSARA GARBANZOS AL NATURAL TARRO 1 KG. 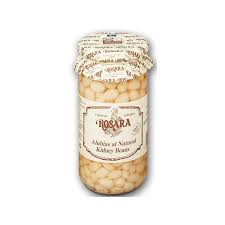 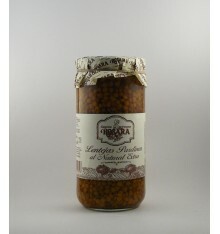 ROSARA FABES ASTURIANAS NATURAL TARRO 500 ML. 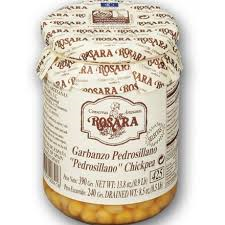 ROSARA GARBANZOS AL NATURAL TARRO 1/2 KG. 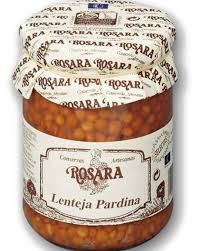 ROSARA JUDION LA GRANJA TARRO 720 ML. 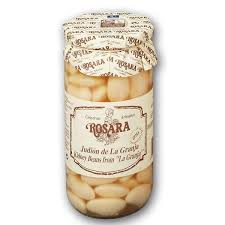 ROSARA LENTEJAS COCIDAS AL NATURAL 720 ML.